The best way to try out our state of the art program and meet our wonderful tribe of creative kids and teens is to come for a trial class. Call for more information, or simply click the link below to book a trial class at one of our convenient locations. 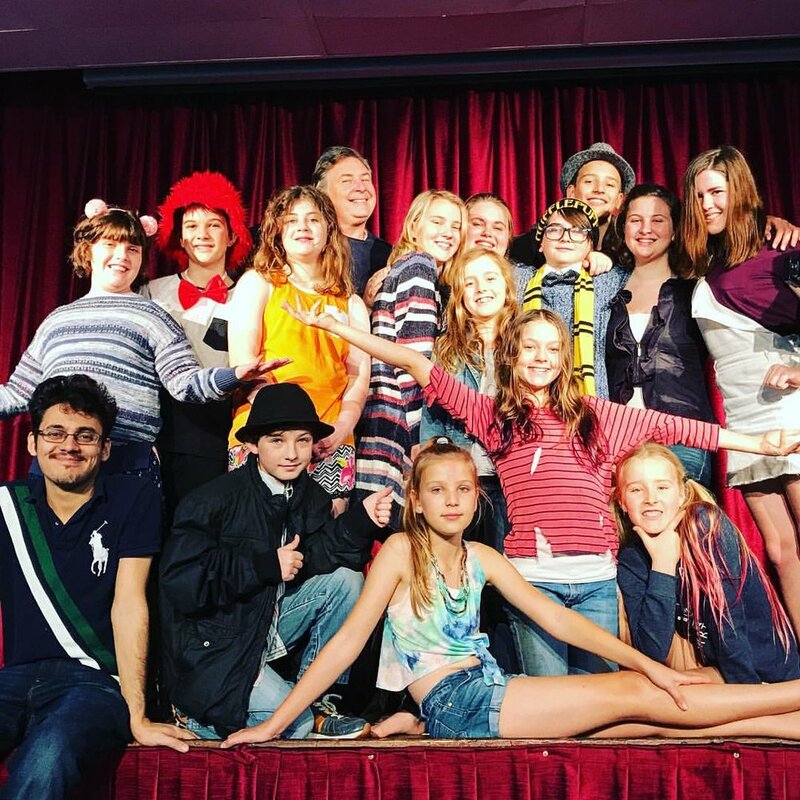 The best of Brisbane after school acting classes and holiday workshops for kids and teens. Students enjoy cutting edge devising theatre programs and green screen film acting. 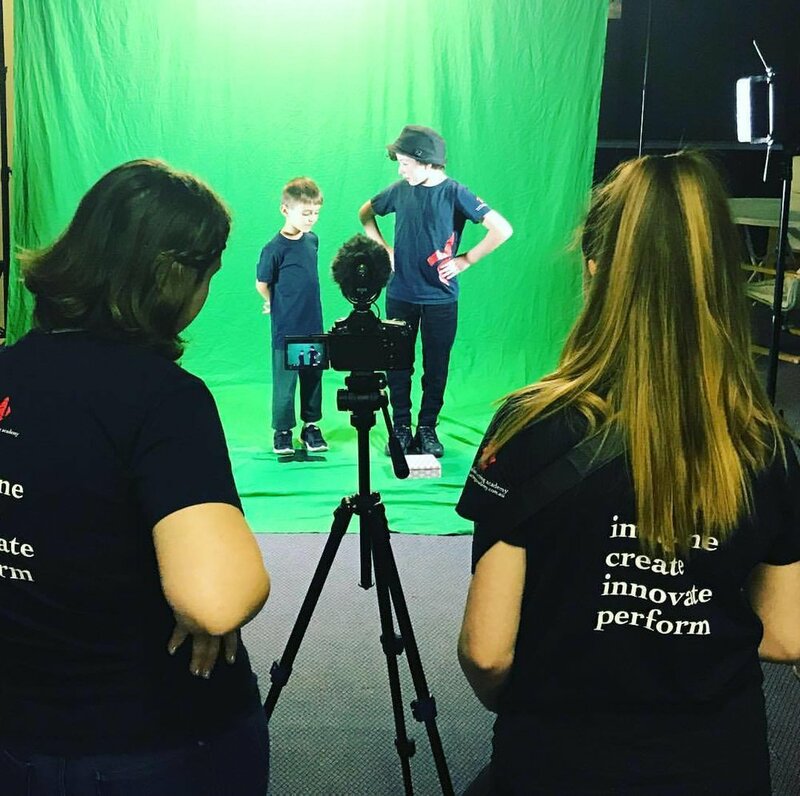 The Australian Acting Academy has worked with over 50,000 kids and teens including some of Brisbane's most successful names in the current film industry. Come and try us out...It's the only way to really experience our amazing program. 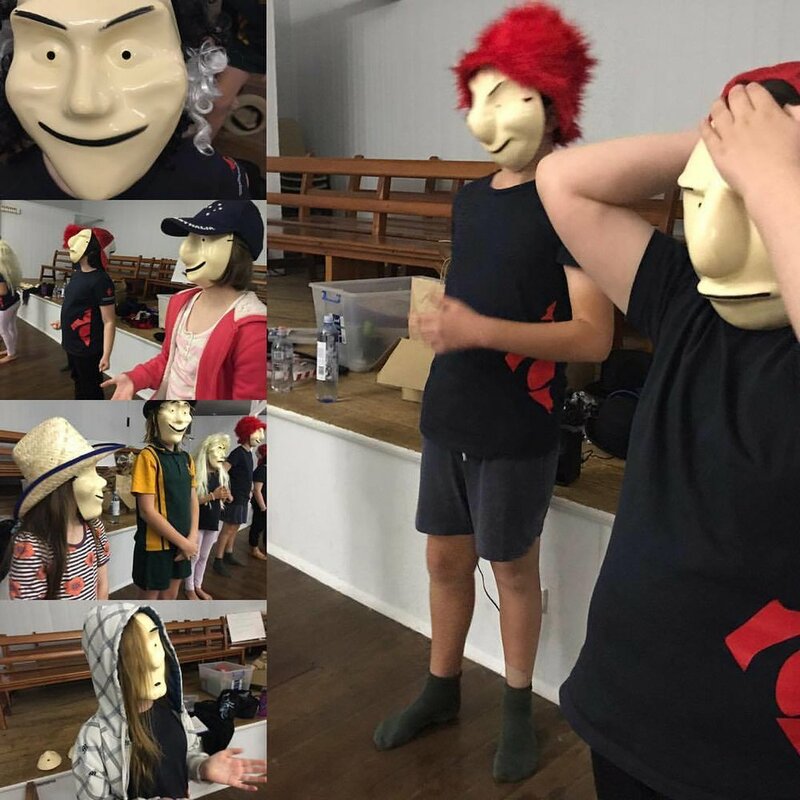 Call for more information 0412 728 628 or click the link below to book a trial class at one of our many convenient Brisbane acting classes for kids and teens. Brisbane After School Acting Classes for Kids and Teens at Mitchelton, Samford, Chermside, The Gap, Mt Gravatt, Indooroopilly and West End. Your child will flourish under the unique Safety Net Philosophy that operates in every class. No paying out or putting down just total support to take creative risks. so they grow in confidence and personal attributes. All levels welcome and supported. We teach the latest in screen acting including the art of Green Screen. In Term 4 students devise and shoot a short film. It's all about empowering students to use their imagination and use the skills they are learning. Be sure to like our You Tube Page. We value innovation and taking creative risks. All our performances are devised which means students learn the skills of character development, script writing and story telling. Term 2 sees all students create a live performance for parents and friends. We are where Top Acting Techniques and Personal Development meet. We have an innovative, flexible and cutting edge curriculum suitable for beginners to advanced. We also have a solid philosophy called the Safety Net that operates in every class. This means TOTAL SUPPORT for each person - everyone feels safe to take exciting creative risks and explore their potential.